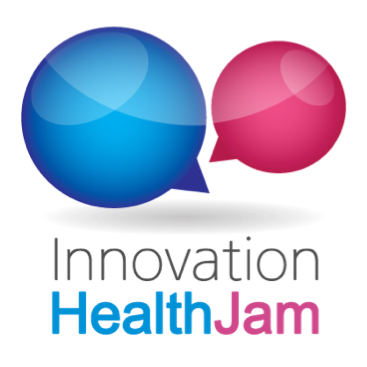 Come together for this Innovation HealthJam and help brainstorm new ideas for the healthcare technology area. This event will challenge a large diverse group within the medical eco-system to re-frame health care in the United States. This online brainstorming event will bring together healthcare providers, healthcare technology companies, universities, patient advocacy groups, trade associations, and government agencies from the healthcare industry to discuss how innovation can address healthcare challenges. By engaging thousands of prominent leaders, professionals, and passionate individuals, the event is intended to generate breakthrough ideas that will redefine healthcare.